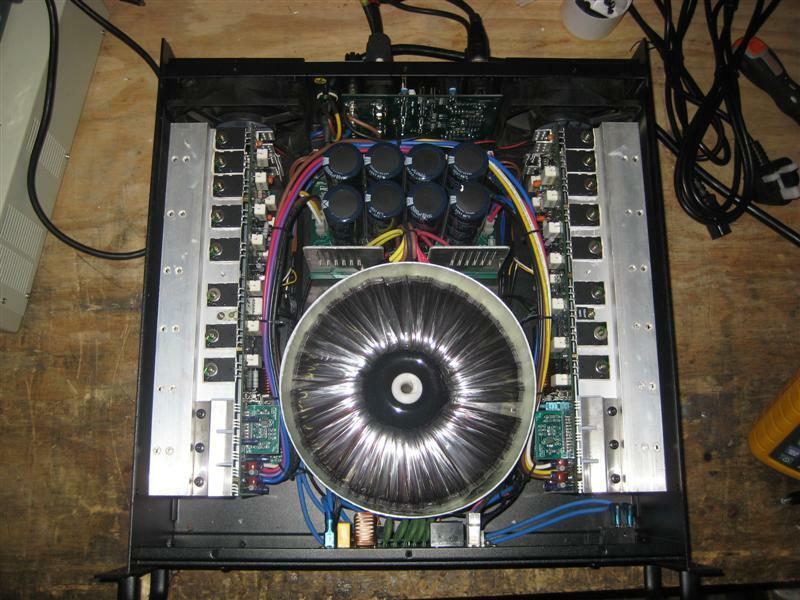 Heavyweight and powerful reggae power amplifier from JTS. 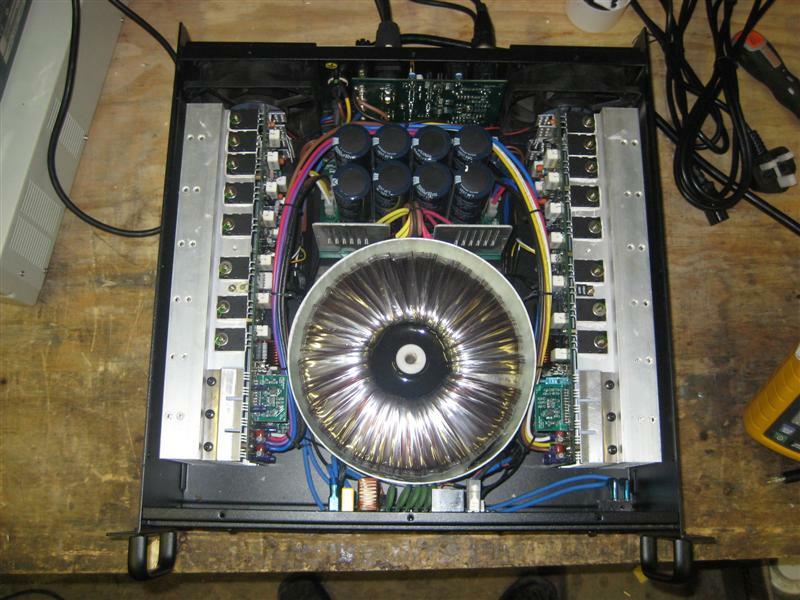 Heavyweight well engineered power amplifier from Jah Tubby designed for the reggae market. Standard heavyweight design, good performance and low distortion, but shows problems with 2R loads: 2R performance was measured on one channel only and at 40Hz only, and showed severe instability on the negative side of the waveform when approaching full power (see images below). Both channels driven at 2R caused the amp to go into protect within about 100ms, and 250ms or so with one channel driven. 8R and 4R performance was good, and the amp clips nicely with few nasties, although excessive power supply ripple can be seen floating on the waveform crests at clip even at 8R loading. 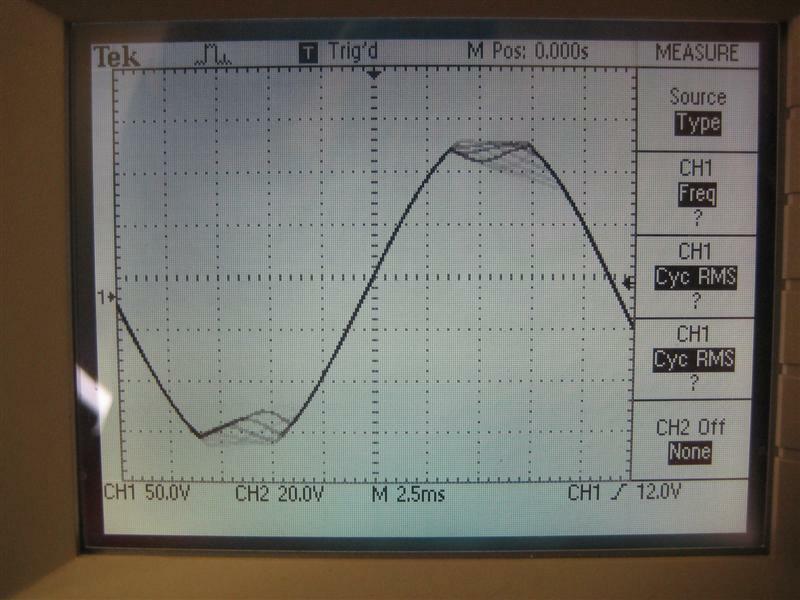 *The lower 2R power measurement in the table below was taken at the threshold of instability, one channel driven. The upper measurement was taken at the threshold of clipping, with instability, one channel driven. Both measurements should be considered optimistic burst ratings only. All results taken with sine wave input into a resistive dummy load of 8, 4 and 2 ohms (where applicable), two channels simultaneously driven (unless otherwise stated), at the threshold of clipping. These results should be considered maximum 'continuous RMS' power ratings (>5 seconds). 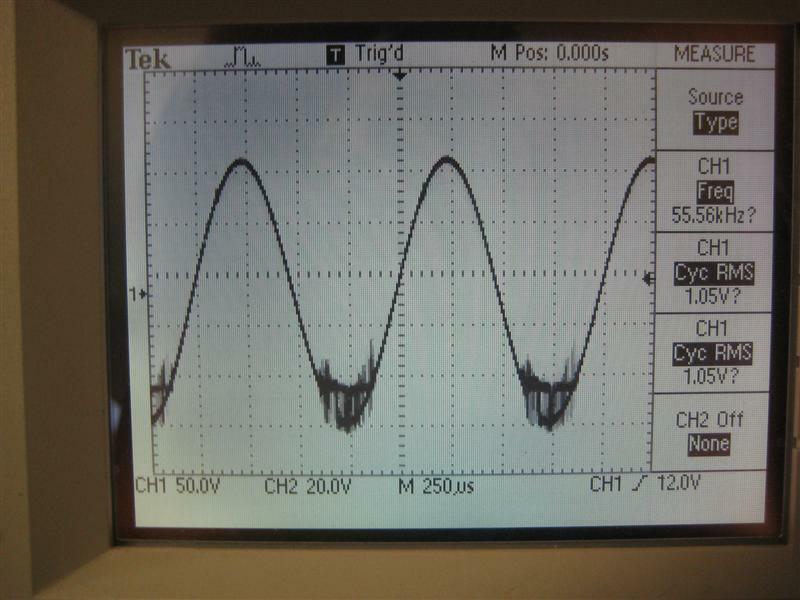 Distortion measurements, labelled THD%, are taken with an HP8903A audio analyser (80kHz Bandwidth). Mains voltage did not fall below 241V. Tested 03-09-2010. 1 Power to weight ratio is calculated by taking the average of the power measurements at 4 ohms, multiplying by the number of driven amp channels, and then dividing this value by the weight of the amplifier. Amplifier rear. 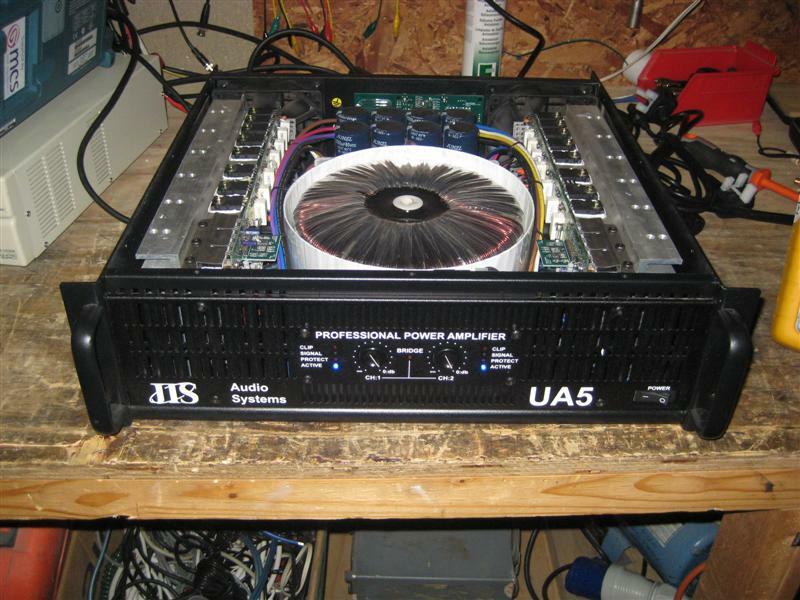 Note the removable air filters behind the fans. Amp internals. 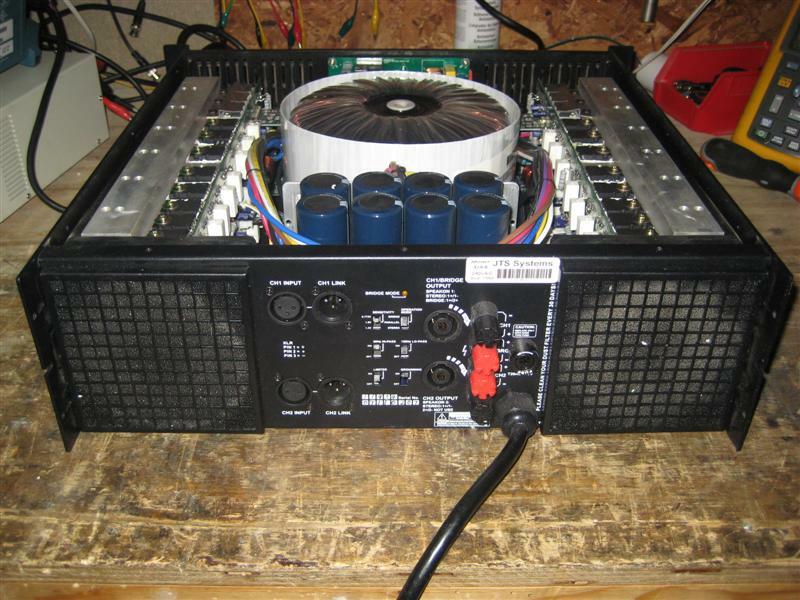 Standard layout, twin fans and large toroidal transformer. Another shot of the amp internals. 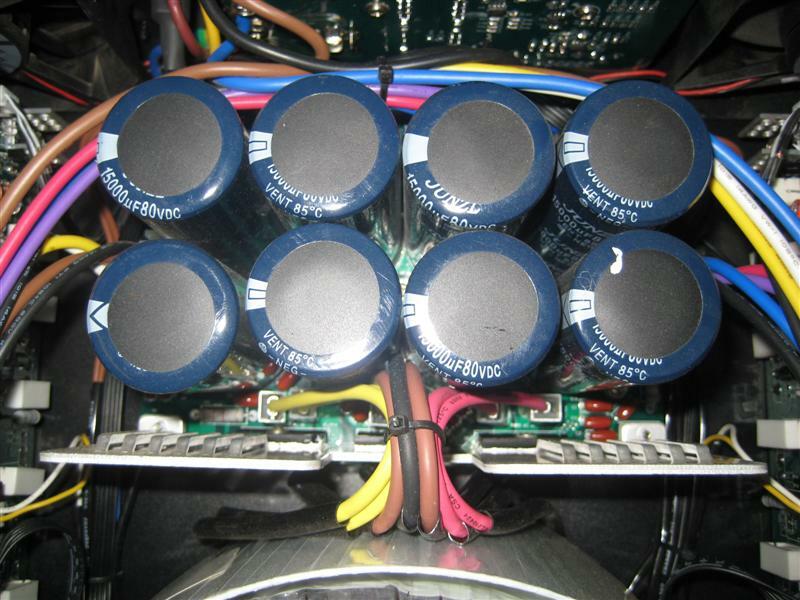 Close up of power supply smoothing capacitors. 40Hz full power sine wave, 8R, almost clipping. Clean and distortion free. 40Hz sine wave, 8R, heavily clipping. 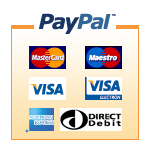 Note the undefined crests at the peaks of the waveform. This is power supply ripple bleed-through and may indicate slightly undersized smoothing. 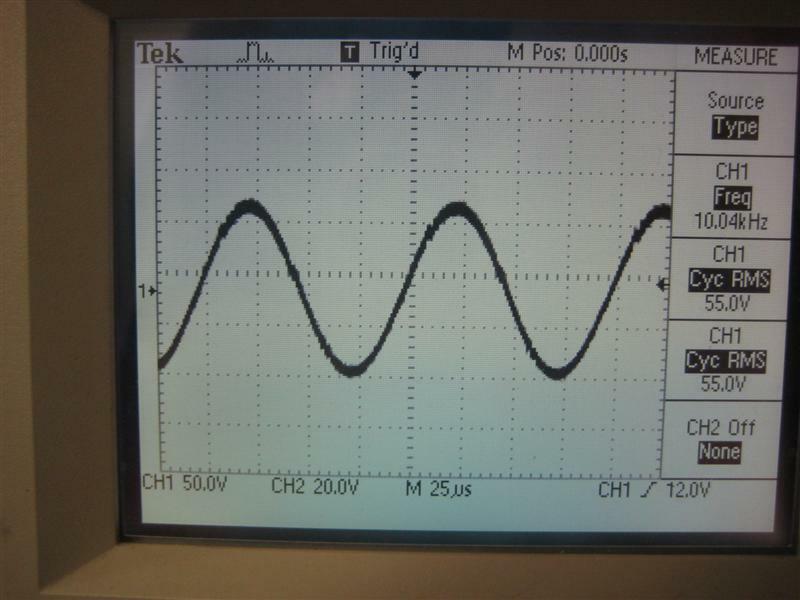 10kHz sine wave, half power, 8R. Note the notches on the rising and falling edges of the waveform. This is rail switching distortion inherent in some class G/H designs. 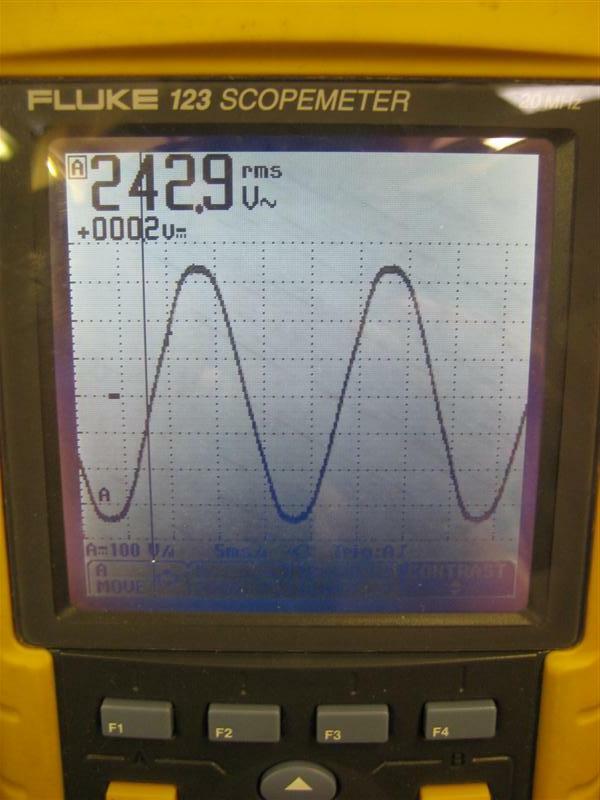 1kHz sine wave, full power, 2R showing severe instability on the negative side of the waveform. This picture was taken very quickly, the amplifier goes into protect after about 1/4 second when trying to deliver full power into 2R. 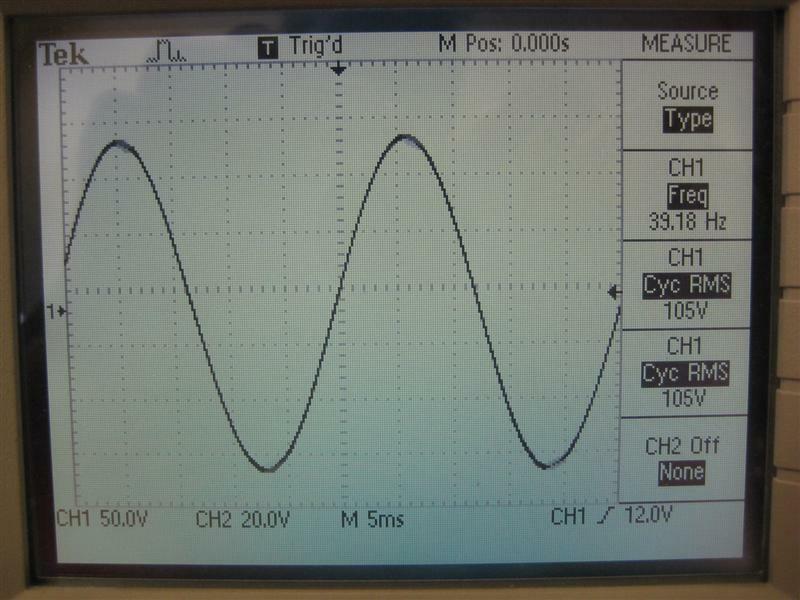 Mains voltage and waveform when the amplifier is delivering 1kHz full power into 8R.